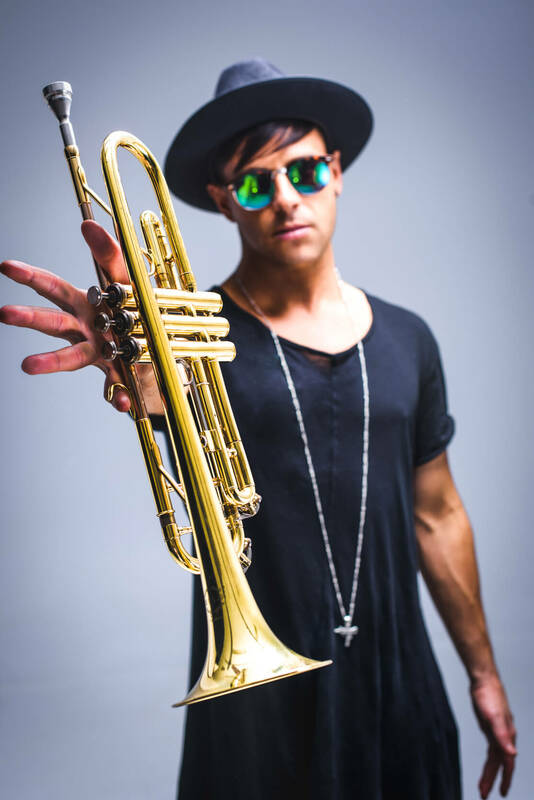 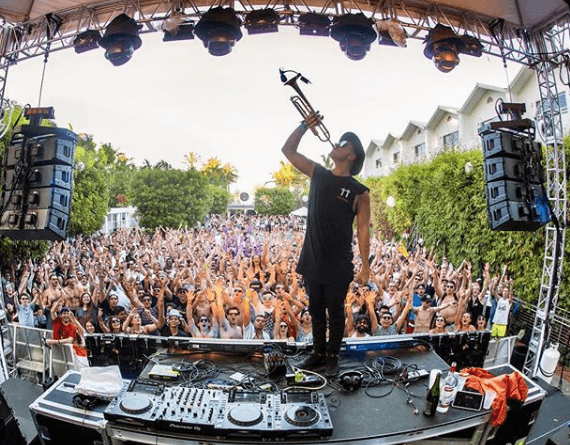 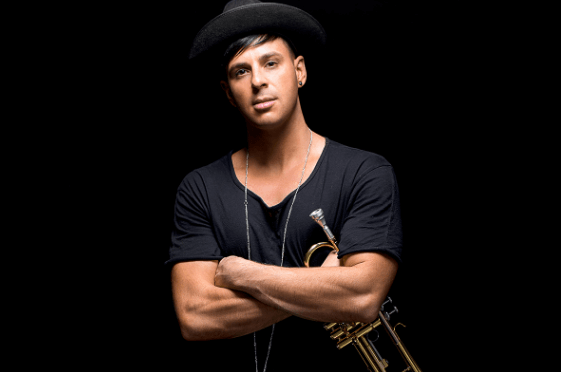 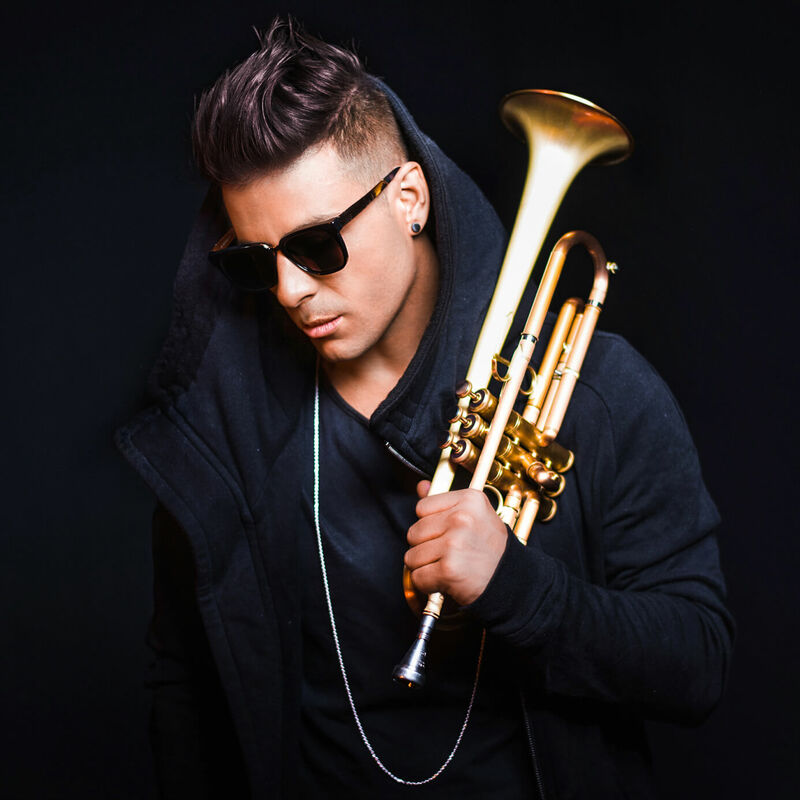 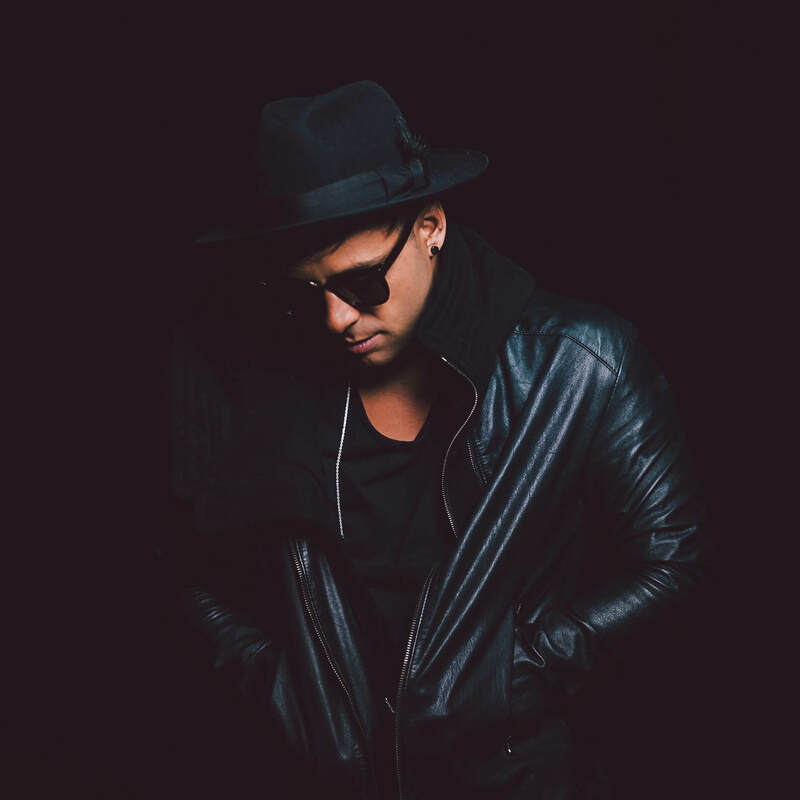 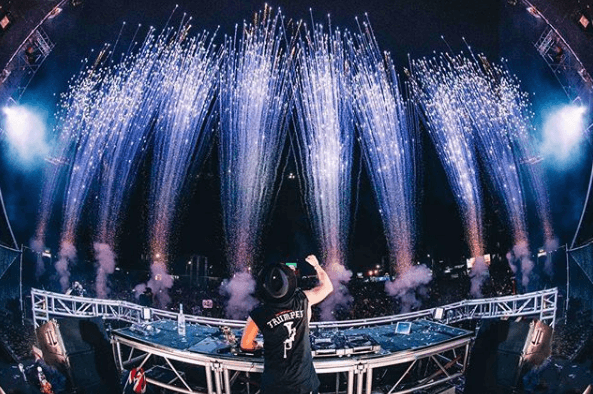 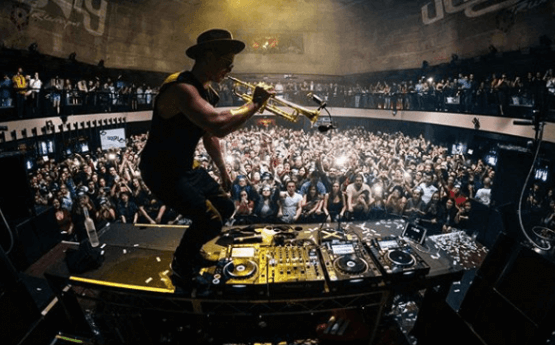 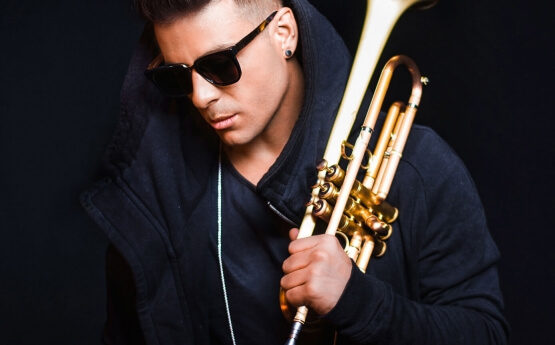 Timmy Trumpet – DJ, producer and live instrumentalist – is undoubtedly one of the most unique performers currently ranked in the DJ Mag Top 100. 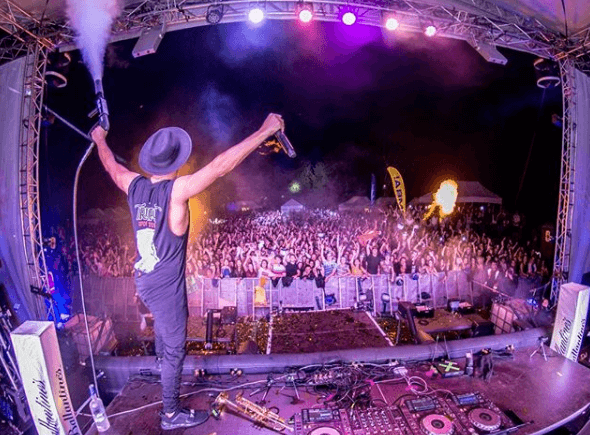 An award-winning, multi-platinum selling recording artist, Timmy has forged his way to the top of the industry alongside the influential artists taking the world by storm. 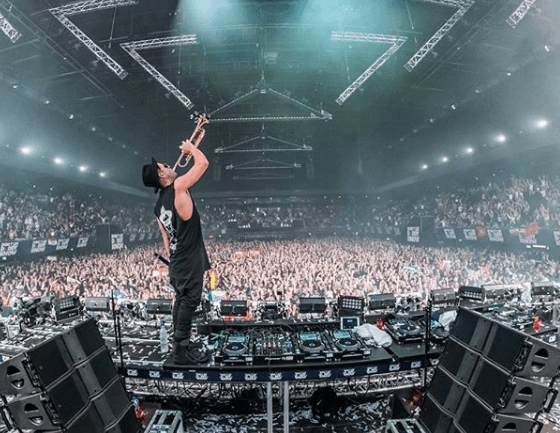 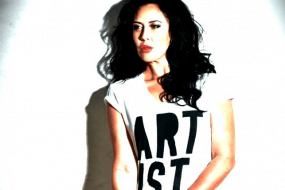 His breakthrough release Freaks reigned in over 150 million plays on Spotify, reached five times platinum status in Australia, dominated the charts in ten countries, and became the highest selling track of all time on Ministry of Sound Australia. 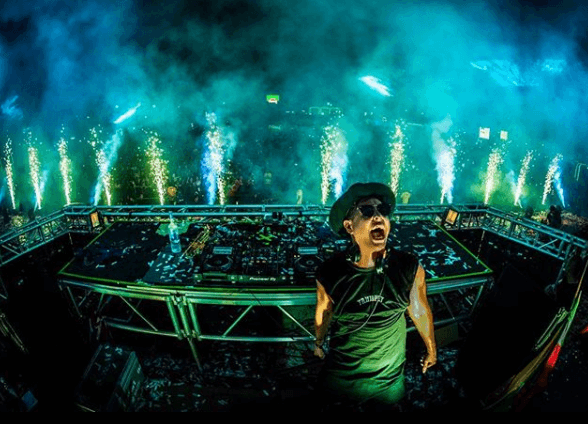 As a songwriter and producer, Timmy has dominated the club charts including the Beatport number one hits The Buzz, Psy Or Die, Take Your Call, Punjabi and Party Till We Die. 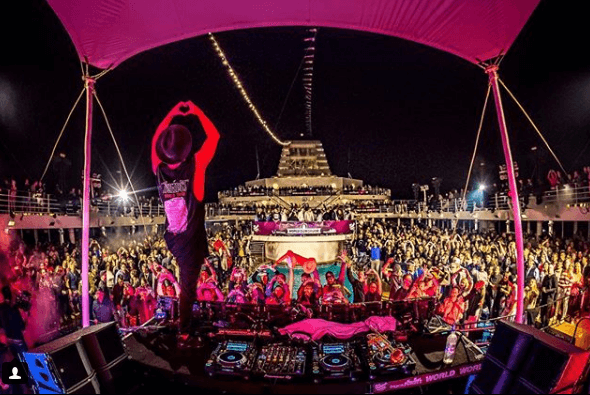 Following the consistent success of his collaborations and solo releases, an impressive international touring schedule of over two hundred shows per year has launched Timmy center stage. 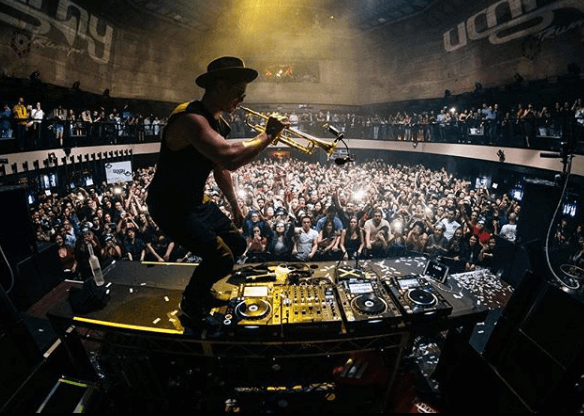 Whether it’s selling out back-to-back solo shows in Rome or playing iconic events like Tomorrowland, Creamfields, Parookaville, Airbeat-One, Balaton Sound, Dance Valley and Electric Love, the mighty trumpet is dominating the dance-floor, time and time again. 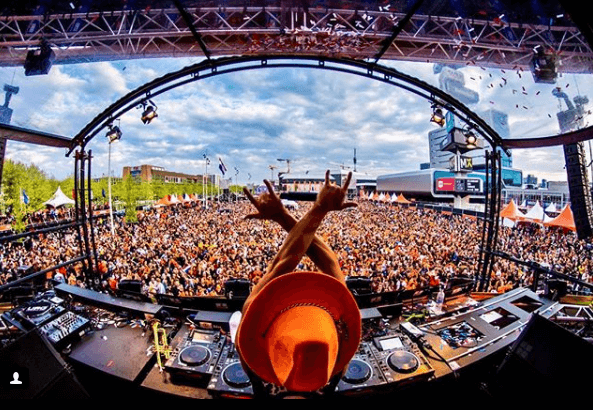 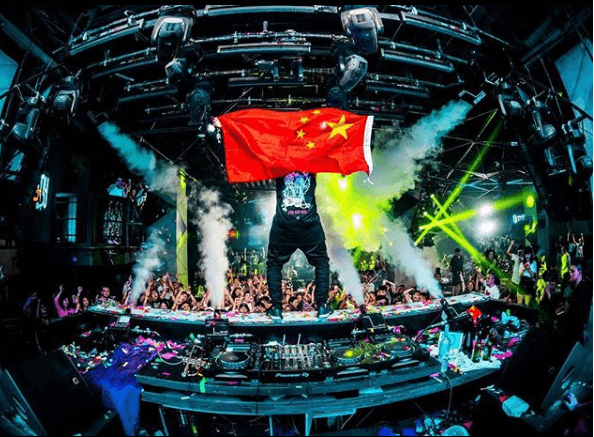 Refusing to be pigeonholed within a single genre, his music is supported by an expansive array of artists from Armin Van Buuren to Steve Aoki and can be heard in A-list sets main stage at EDC and Ultra Music Festival. 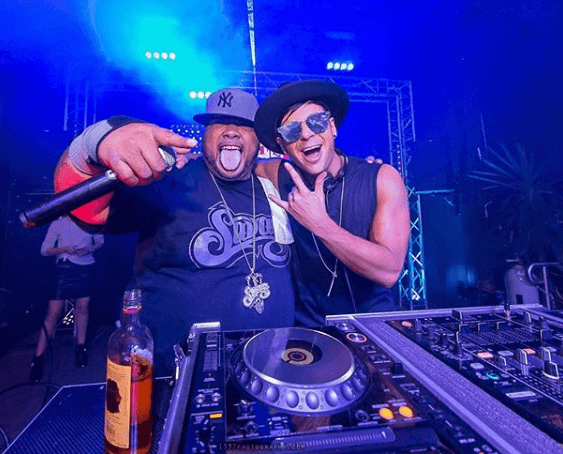 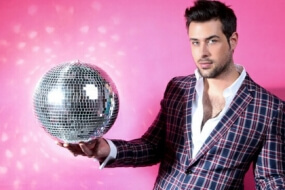 In his home country of Australia he has hosted national TV and radio shows for renowned networks like MTV, and has been voted the number one DJ at the ITM Awards. 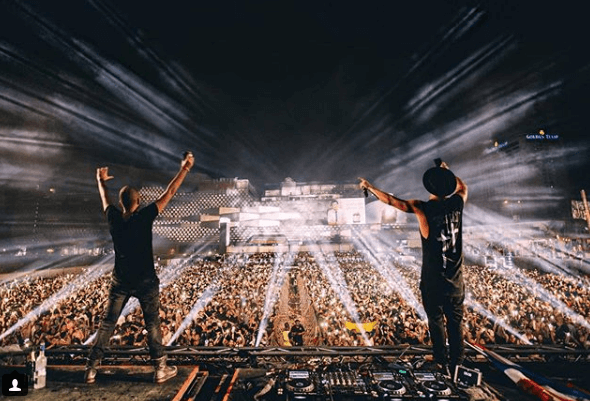 2018 has already kicked off with a bang, promising to be the most exciting year to come with huge releases including collabs with artists like Hardwell and Vini Vici, supported by extensive world tours.